•	How can I spend my media budget more effectively? •	Where should my sales team be focused? •	Which of my markets are under-performing their potential? •	What product will my customer most likely buy next? Since our founding in 2011, the Consumer Orbit team has used a proprietary methodology to build TotalViewTM, one of the largest databases of consumer behavior – containing trillions of attributes on more than 235 million consumers – specifically to help our clients understand the behavior, preferences and lifestyles of their customers. Our data scientists work with our clients to create custom, data-driven solutions that deliver actionable insights that help drive sales. Our team of statisticians has more than 100 years of combined experience using consumer and behavioral data to solve challenging business problems. We create custom data-driven solutions that address each client’s unique challenges. 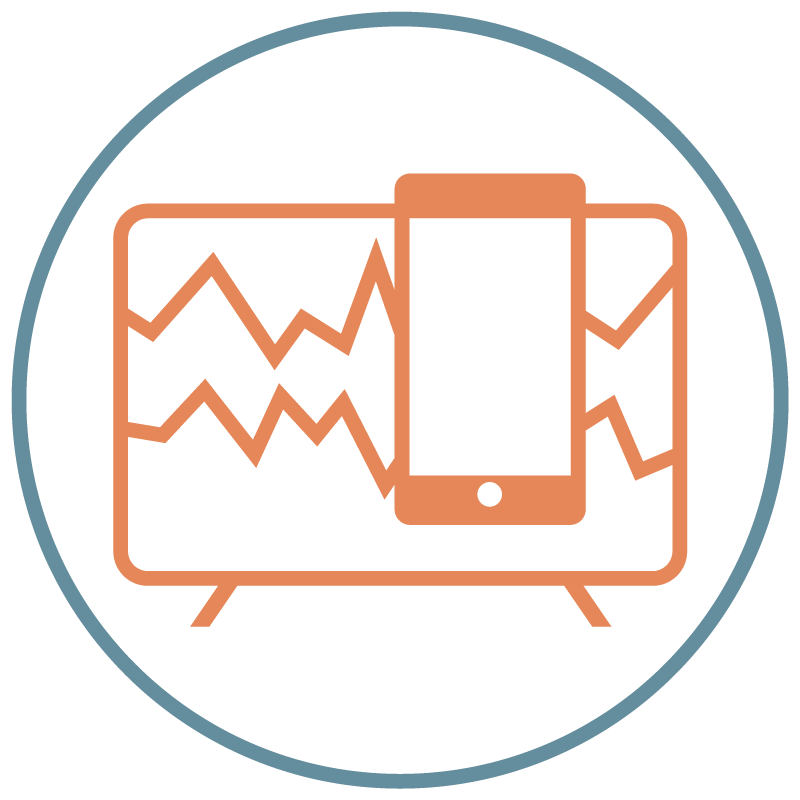 Our proprietary TotalView™ database and media optimization toolkit uses household-level media usage data to give clients a data-driven, media-neutral approach to getting the most out of their media spend. Whether your goal is to cost effectively reach existing customers, target new customers or expand into new markets, Consumer Orbit has the data to and expertise to help you create effective omni-channel media plans that drive sales. We create custom solutions that address our clients’ most critical business challenges, from customer segmentation to omni-channel media optimization or sales and store planning. Our solutions bring together strategy, vast amounts of data, technology, measurement, and strategic advice to help our clients understand their customers and turn those insights into action.